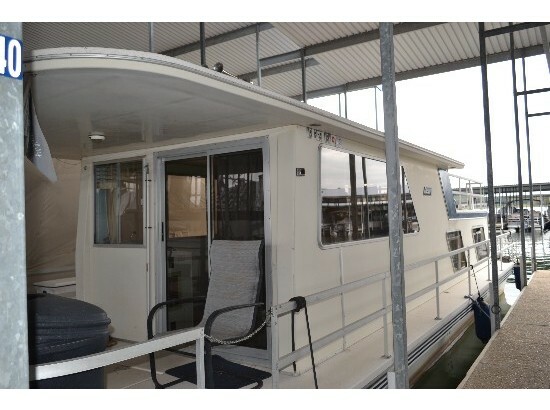 This houseboat is in really good shape and is ready for immediate use from its next owner The current owner has enjoyed it for over 20 years as a weekend getaway and along with all the upgrades he addressed any maintenance issues immediately Stock #174857 READY TO GO! 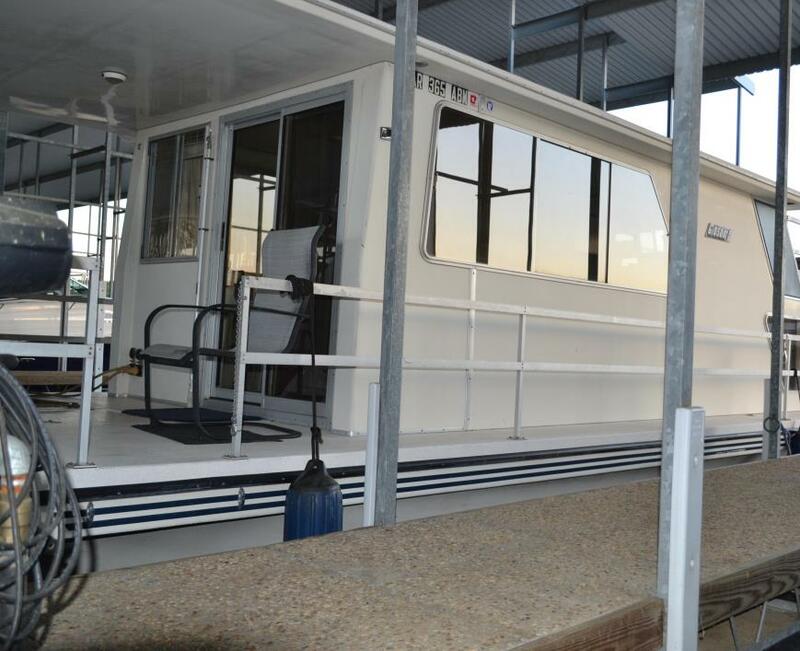 GREAT LOOKING HOUSEBOAT IN GREAT CONDITION! LOTS OF ROOM! LOTS OF STORAGE AND LOADED JUST LIKE YOU ARE AT HOME! MUCH MORE INCLUDED!!!! 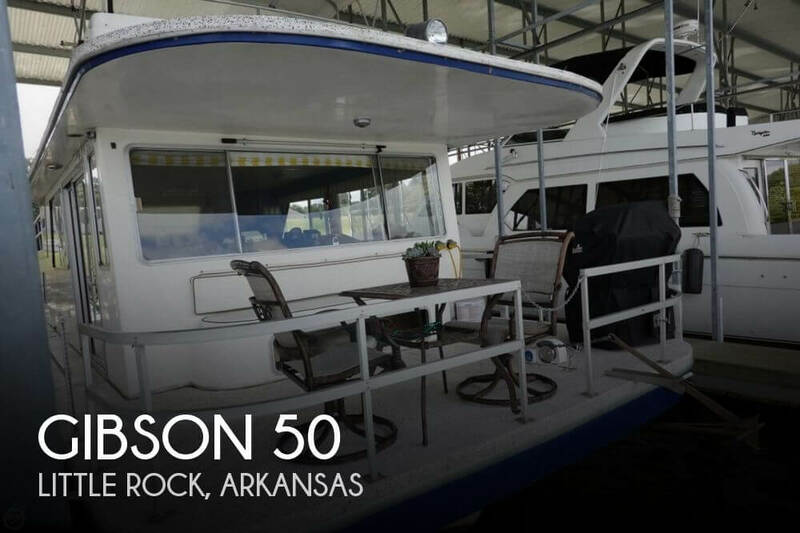 If you are in the market for a houseboat, look no further than this 1981 Gibson 50, priced right at $54,500 (offers encouraged). This vessel is located in Little Rock, Arkansas and is in great condition. She is also equipped with twin Crusader engines. Reason for selling is upgrading. 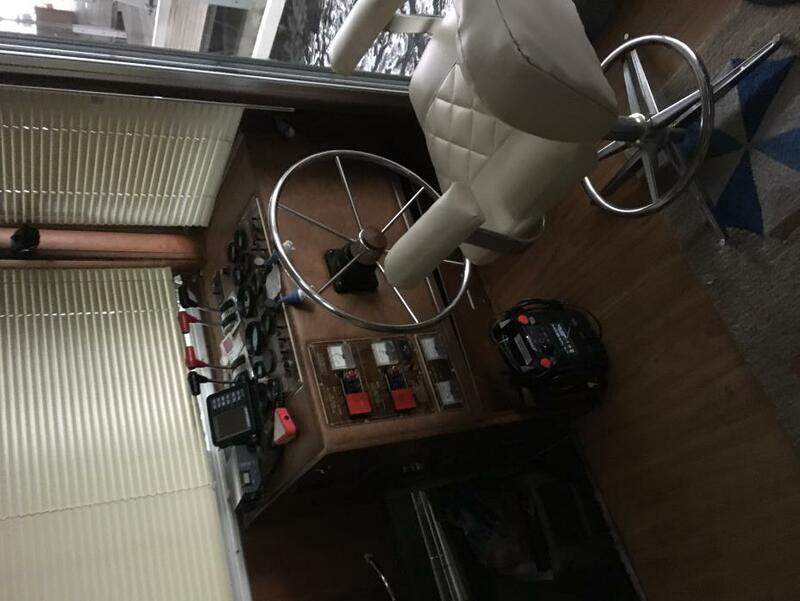 2017 Gibson 1990 Gibson Houseboat in great condition. Perfect for crusing to a cove and anchoring out in comfort. Single engine with generator. 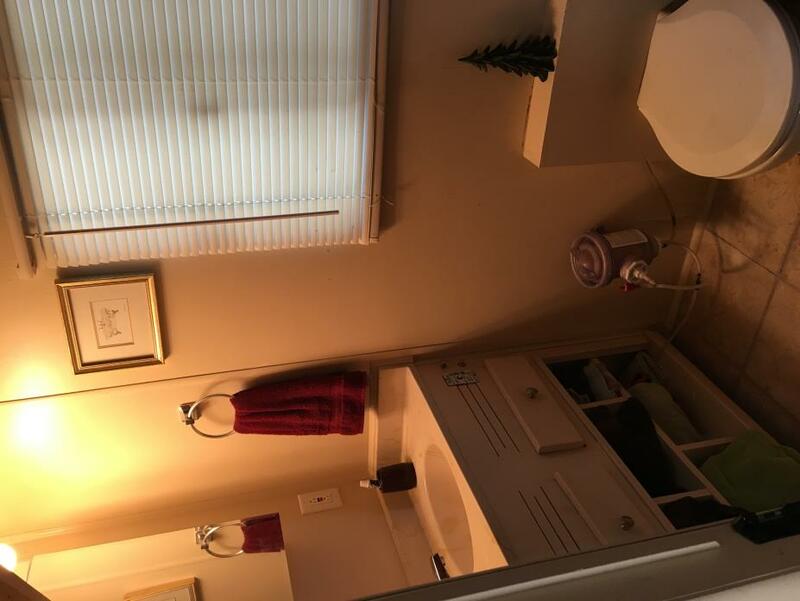 Kitchen, `range`, oven, refridgerator, bath with shower, 2 air conditioning units, hardwood floors, bedroom with additional 2 bunk beds in middle cabin, engine compartment heaters, built-in vacuum unit, marine radio, anchor with tackle. Tranquility is the perfect boat for first time houseboaters. She has been kept under covered slip, has had only 2 owners, and has always been on the clean, clear waters of Greers Ferry Lake. Call Mark at 901-409-7012.